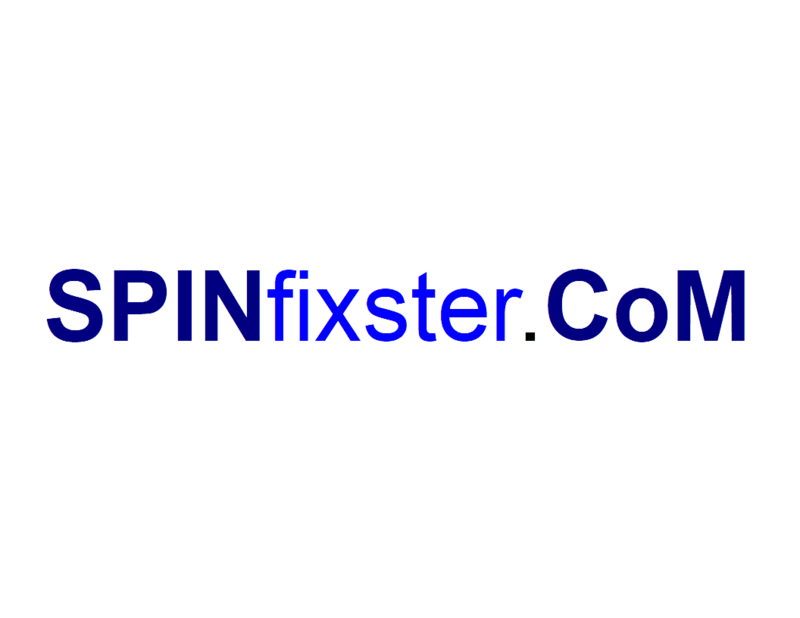 SPINfixster.com is a new approach to getting a fresh start to the rest of your LIFE! At some point in everyone’s life there has been a “life situation” that would have had a better outcome, and/or been averted all together, had they taken the time to address it or have the appropriate support in place. A “situation” becomes a “problem” when someone other than yourself is in control of the outcome. The majority of the people have and/or know someone who has let this happen. 100% of those people wish they had taken measures to avoid the additional stress, penalty, and hassle factor associated with their “issue”. That is why the members of SPINfixster.CoM are here to help you, your family, a family member and/or your business get right with whatever it is that might need attention in your life. The partners and advisors of SPINfixster.CoM are seasoned professionals that are ready to help you get your life, responsibilities, and peace of mind back on track. Our professionals are all at the top of their respective fields and want you to know that they get it, have been there, and assure you that there is light at the end of every tunnel. Being alone, unsure, unaware and confused is something that can be avoided with friends, partners, and supporters that truly have your best interests at heart. Whether you have legal issues, warrants, mental health concerns, financial issues, back child support, Internal Revenue Service problems, child custody or visitation situations, and/or just want to have a team of professionals at “the ready” in case you need them, we urge you to contact us TODAY! 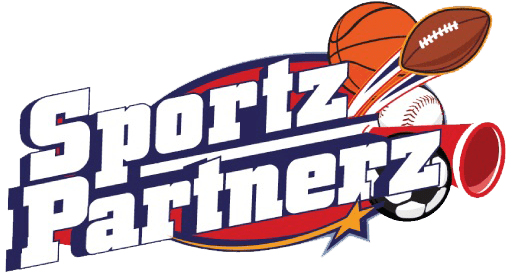 The Sportz Partnerz Agency's mission is to provide retired athletes with post career representation, innovation, and opportunity to generate supplemental retirement incomes while they help worthy non-profit causes. REGISTER TODAY TO START MONETIZING YOUR FAN FOLLOWINGS!